Anotha one! We’ve added automated crypto trading support for the KuCoin exchange, which has one of the largest selections of trending, well-known, and rare cryptocurrency pairs available on the markets. 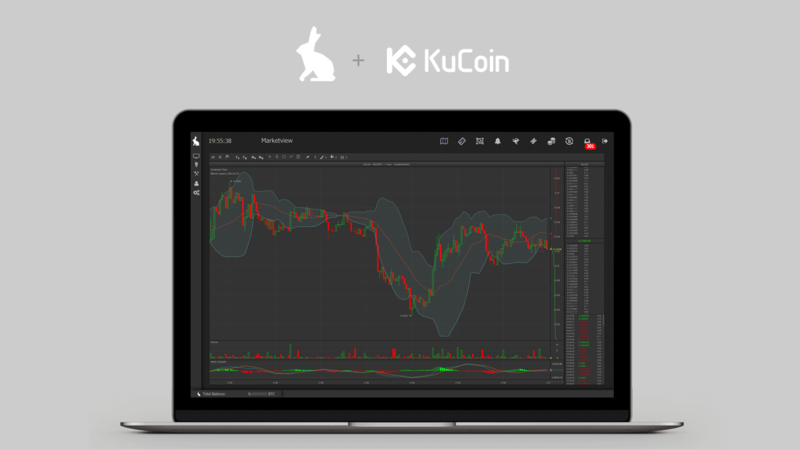 KuCoin works great when paired with our market making, flash crash, or mad hatter trade bots. KuCoin offers competitive fees, good trade volume, reliable API connections, competitions, rewards, and much more so try them out and give us your feedback!